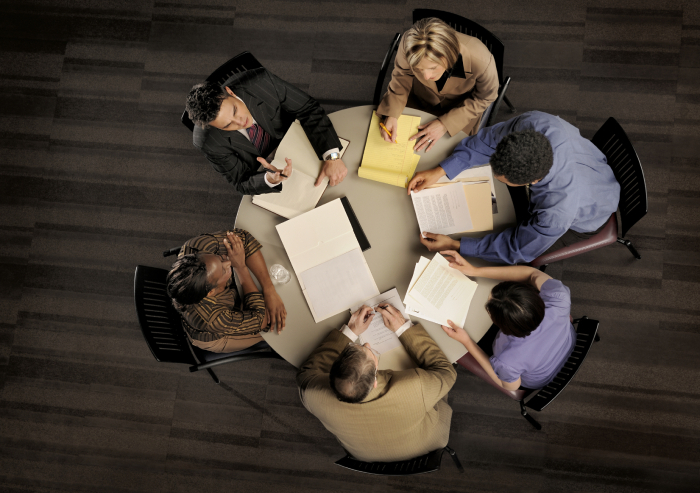 Coaching for Organizational Culture Change: Can it Work? Coaching is all the rage these days. In our work as consultants and as executive coaches, we see the value that organizations can derive from coaching. And in our personal lives, friends and acquaintances share their own success stories of experiencing the benefits of coaching themselves. 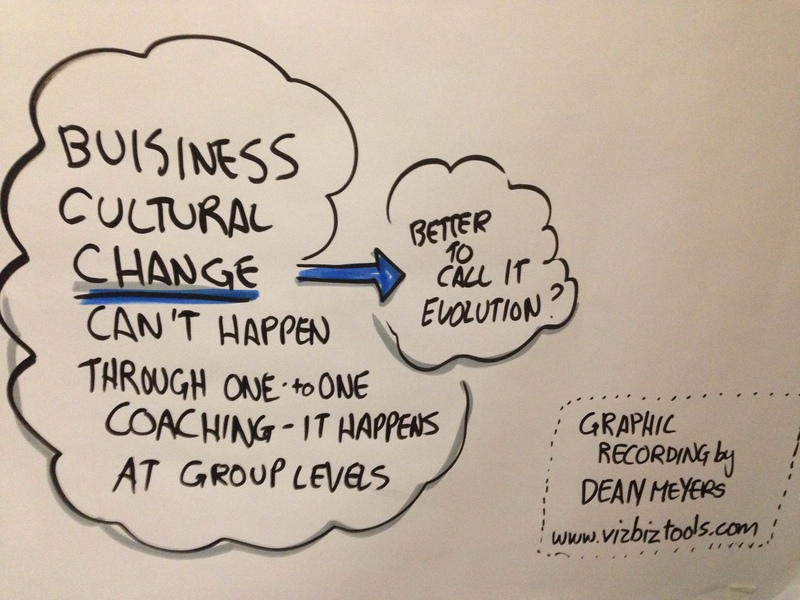 Alongside coaching, organizational “culture change” is another hot topic in organizations today. So what happens when “coaching” and “culture change” come together? During culture change initiatives, executive coaching is increasingly used as a tool to ensure leaders are modeling behaviors consistent with the optimal culture. Schein elaborated by reframing my question. When coaching an individual, the question becomes, “if I change this person’s behavior, am I really changing the culture?” For this strategy to work, it means others within the organization need to be coached in the same direction. Schein goes on to cite other systemic factors that are required for culture change, many of which echo the advice in our previous blog post, Engaging Employees in Change, Beyond Pizza and PowerPoint. To change a culture, Schein elaborates, change must take place at a group level, not only at an individual one. Interventions (including training programs and other group-based activities) and changes to the incentive system are among the key contributors to changing culture. Schein uses the classic example of a sales team culture shift to illustrate his point: Imagine you want the sales team members to focus beyond their own book of clients – to operate more as a team. Collectively changing behaviors, Schein advocates, could occur through working with the whole cohort of sales people, changing the reward system on team basis, and retraining that team to work differently with customers. Is Coaching Off the Table During Culture Change? So is coaching off the table when it comes to changing (or evolving) cultures? Not necessarily, according to Schein. But as he outlines, it must be done with a focus on changing behavior at the group – and not only the individual – level. In our experience at Hilgart, working with teams – together as groups – is the most effective way to kick-start the type of culture change Schein describes in his sales team example. Through our team-based sessions, such as our “Vision and Values Strategy” workshop, teams are able to address the issues required for culture change themselves – at the team level. This, in our experience, is far more effective than even a full team of executives, each with their own personal coaches. Just as with all of the best tools available to organizations today, coaching is most effective when used for a targeted purpose and in conjunction with other essential tools, such as incentives and team-based interventions. Doing so ensures that the value from the investment in coaching is realized by executives and by the team as a whole.